Applies effortlessly thanks to its refined powder texture. 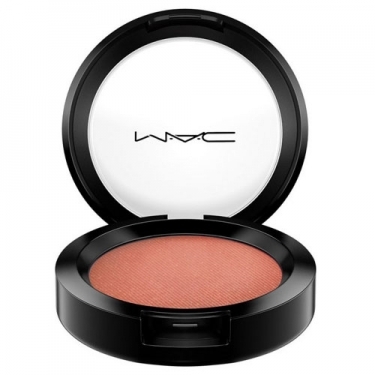 Powder Blush is a cheek makeup infused with long-lasting minerals. Intensifies the cheekbones with a defined natural look. Adds a hint of color for a luminous sun-kissed complexion. Use a full soft brush and apply a thin layer. Avoid the artificial look and do not exaggerate. Brush along the cheekbone sweeping upward to ear line with fast light-weight strokes.